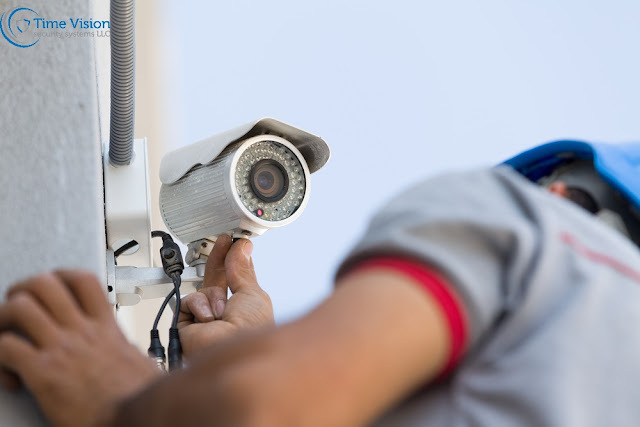 Of course, to ensure that your CCTV system is working optimally, you’ll need to conduct timely maintenance. You’ll need to verify a few things as it pertains to the system’s camera and housing, wiring and cables, and control equipment. Camera/lens focus and auto iris is adjusted properly. Camera field of view is adjusted to customer’s requirements. Camera/housing viewing window is clean, inside and out. Camera lens is dust free. Interior of camera enclosure is clean and dry. Check operation of pan tilt and zoom focus. Use controller in control room to check all these operations. Check wiring and cable harnesses for wear and fray. Check to make sure cable is dressed properly. Check that the coaxial cable is transmitting an adequate video signal to control room. Signal should be free of distortion, tearing, hum-bars, EMI, and rolling. Make sure all coaxial connectors are insulated from conduit and pull boxes. There are clearly several things you’ll need to take a look at as part of this CCTV maintenance checklist. If you have any questions or would like to schedule full CCTV maintenance service, call us or contact us online.